When losing a loved one, many families value the importance of tradition funeral services. At Pittsburgh Cremation, we will take the time to guide you through the many options available to you from a traditional religious service to a celebration of life. Let us provide you with affordable funeral services at out beautiful facility without burdening you with traditional prices. 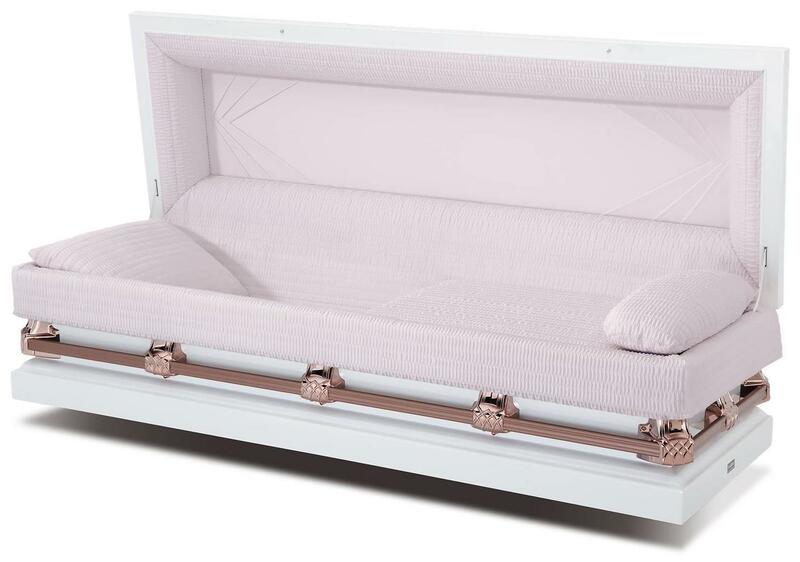 Our funeral prices include everything needed for a customary service and burial, from a high quality casket and embalming services, to a hearse and the expert service of our funeral directors and staff. We have affordable funeral packages to meet any budget in your time of need. 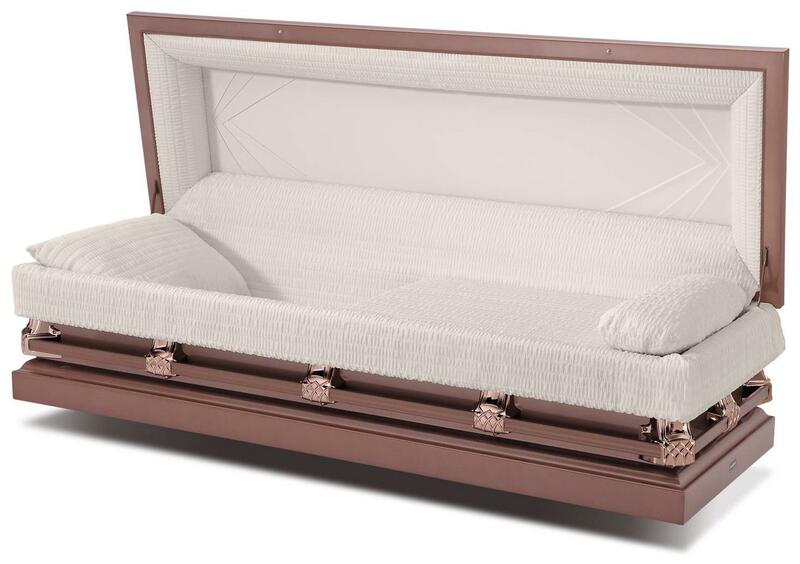 Let Pittsburgh Cremation provide you with the compassionate care you deserve.